As a real estate investor, there are plenty of strategies you’ve probably looked at to gain profit. However, one of the most important strategies is a 1031 exchange (also known as a “like-kind exchange” or a “starker exchange”). Named after Internal Revenue Code Section 1031, a 1031 exchange is a tax deferment strategy which allows investors to defer paying taxes on capital gains they earn from selling an investment property as long as another like-kind property is purchased. Investors can change the form of their investment over and over again without cashing out or recognizing any capital gain which allows their investments to grow tax-deferred. Once they are ready to cash out, investors are then only mandated to pay long-term capital gain taxes (15% – 20% depending on your income) on the profits they received from that last and final cash out. Although Section 1031 isn’t restricted to real estate, we’ll stick to using real estate specific examples for our purposes today. Investment or Business Properties Only: You can trade almost everything as long as they are not personal properties. For example, you cannot trade the primary home you are residing in for another one and claim 1031 exchange benefits. 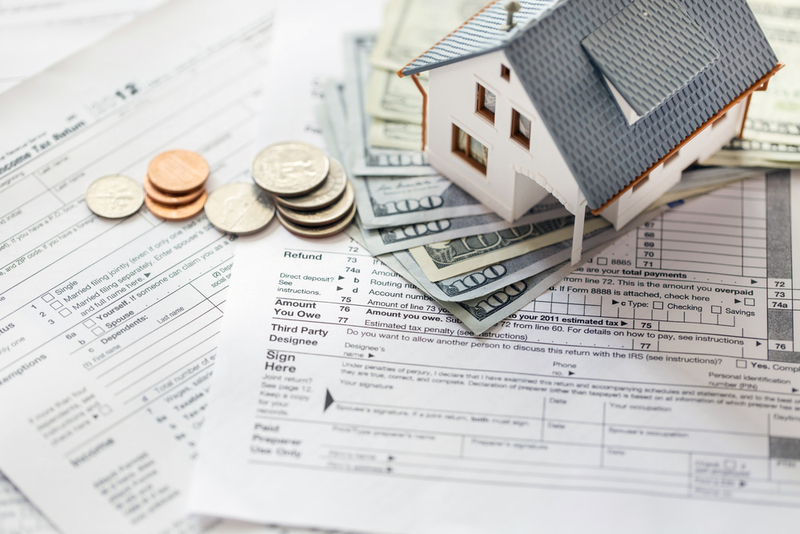 Greater or Equal Value: In order to get 100% tax deferment, the IRS requires that the net market value and equity of the replacement property purchased must be the same as, or greater than the relinquished property sold. For example, if an investor were selling a $1 Million property in San Jose that had a $650,000 loan, they would have to buy $1 Million or more of replacement property with $650,000 loan or more in order to qualify. Same Taxpayer: The same taxpayer has to be involved in the whole process to qualify for the 1031 exchange. However, single-member limited liability corporations (SMLLC) are accepted, meaning the SMLLC can sell the relinquished property and then the sole member of the SMLLC can purchase the replacement property directly under his or her name. No Received Boot: Boot is cash or property received in order to make the value of two properties equal. Due to this definition, any boot received during a 1031 exchange will still be tax liable. Therefore it is always important to find like-kind properties that meet the greater or equal value. Identification Period: You have exactly 45 days after the closing of the relinquished property to identify/nominate up to three like-kind replacement properties (three-property rules) without any regard to value. An exception to this is the 200% rule, where you can identify any number of properties as long as the aggregate fair market value does not exceed 200% of the aggregate fair market value of the relinquished property. Furthermore, there is the 95% exception, where you can identify any number of properties without regard to the combined fair market value, as long as the properties acquired amount to at least 95% of the fair market value of all identified properties. Purchase Window: You have 180 days after the sale of the relinquished property to close/purchase the replacement property you identified during the identification period. Note that the Identification Period and Purchase Window run concurrently. Overall, there are a lot of different rules and nuances that go into qualifying for a 1031 exchange. As a disclaimer, investors who are considering this strategy should not only do their own personal research but consider working with a professional. In our next article, we’ll delve further into other concepts involved in qualifying for a 1031 exchange.